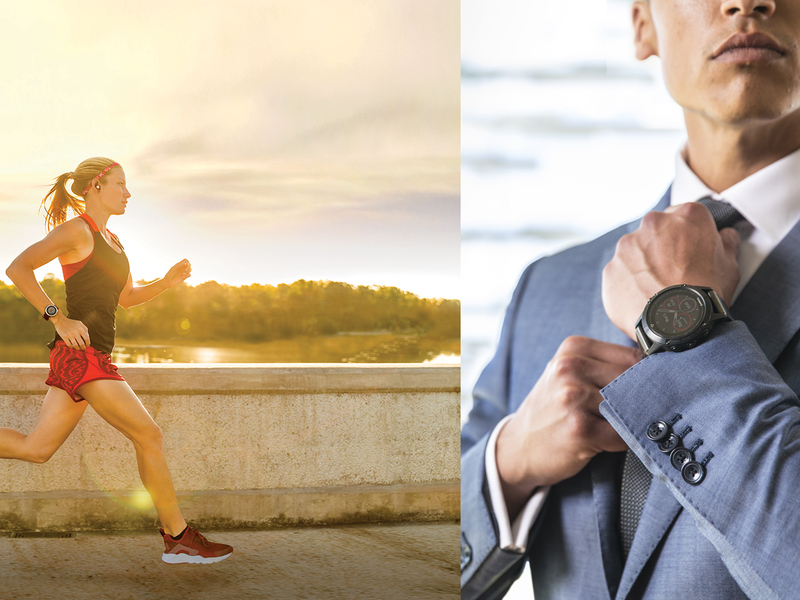 Ultrazvuková sonda pre použitie s kompatibilnými zariadeniami Garmin. Viac o ponuke ultrazvukových sond nájdete na uvedenom odkaze > > > > > > > > > Our plastic thru-hull mount transducer performs well at high speeds. An excellent choice for fiberglass and metal hulls, this 8-pin 600 W transducer has a depth of 800 to 1,200 ft; an operating frequency of 50 to 200 kHz; a beamwidth of 45 to 12 degrees; and a 0 to 7 degree deadrise. Transducer kit comes with installation instructions. Follow the instructions carefully to avoid damaging your boat. Do not use on wood hulls. 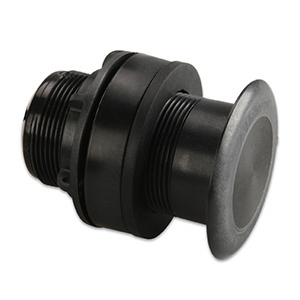 When using with a 6-pin Garmin sounder, transducer adapter cable part number 010-11612-00 is required.